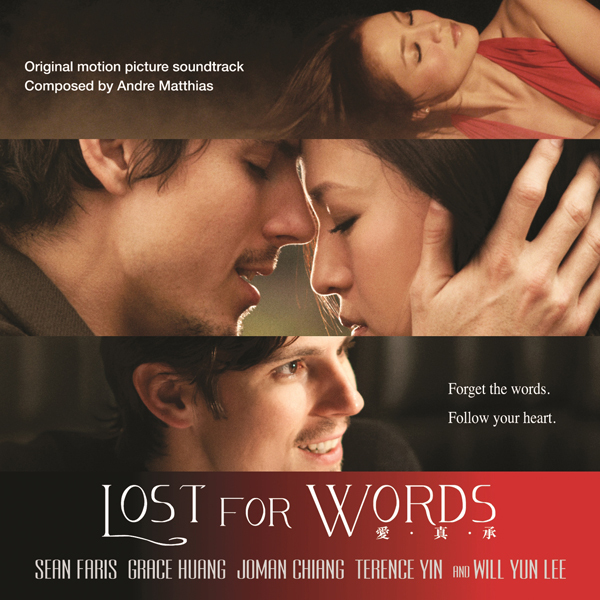 Plaza Mayor Company Ltd. will release the LOST FOR WORDS – Original Motion Picture Soundtrack digitally and on CD June 15, 2015. 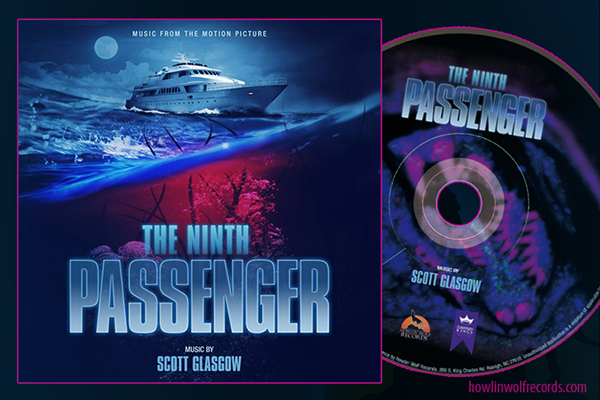 The album features the film’s original score by Andre Matthias (THE DRUMMER, The LIGHT THIEF). Andre Matthias took private piano and composition lessons before studying Musicology at the University of Hamburg. An avid fan of film music since the age of 12, he composed his first scores for the Hamburg University Players. After finishing his Masters Degree in 2002 he scored many student films and the odd feature length project in between, before breaking onto the big screen in 2007 with THE DRUMMER (nominated for Best Original Film Score at the 27th Hong Kong Film Awards). His next movies were Aktan Arym Kubat's critically acclaimed THE LIGHT THIEF, FOUR ASSASSINS, the romantic drama LOST FOR WORDS and Kenneth Bi's futuristic thriller CONTROL. Studio Strada presents LOST FOR WORDS available on DVD and VOD June 23 in the United States and in theaters of France July 1, 2015. The LOST FOR WORDS – Original Motion Picture Soundtrack will be available digital and on CD June 15, 2015. Labels: Plaza Mayor Company Ltd.